Never get stuck in the snow again. Let us plow, salt, and shovel your residential driveway or commercial parking lot. 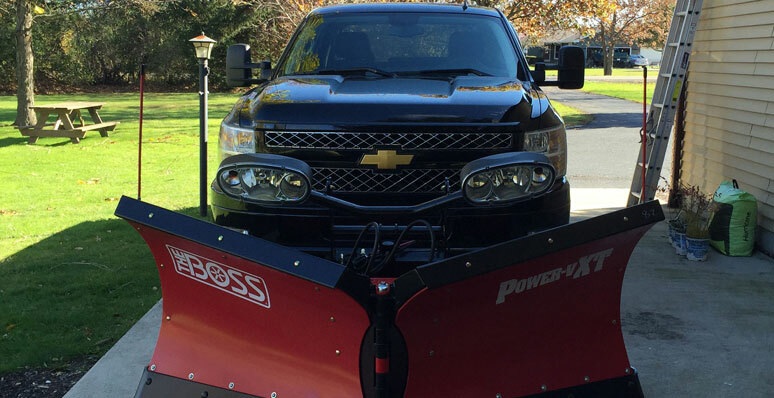 We are licensed and insured for snow removal service in Lake and Porter County Indiana. At this time, our main service area is limited to Hobart and Portage.